We currently serve selected Franchised and Independent automobile dealers in the Santa Barbara tri-county area. 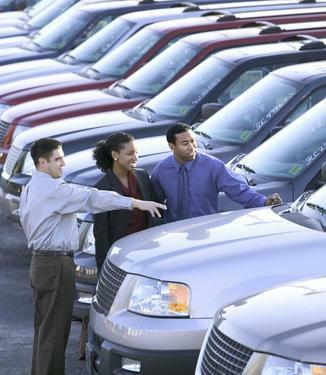 We specialize in giving non-prime customers an opportunity to purchase vehicles, thereby helping them to establish or re-establish their credit. Our company provides indirect automobile financing for borrowers who are typically unable to obtain traditional sources of financing due to past credit problems, limited credit histories, or low incomes. 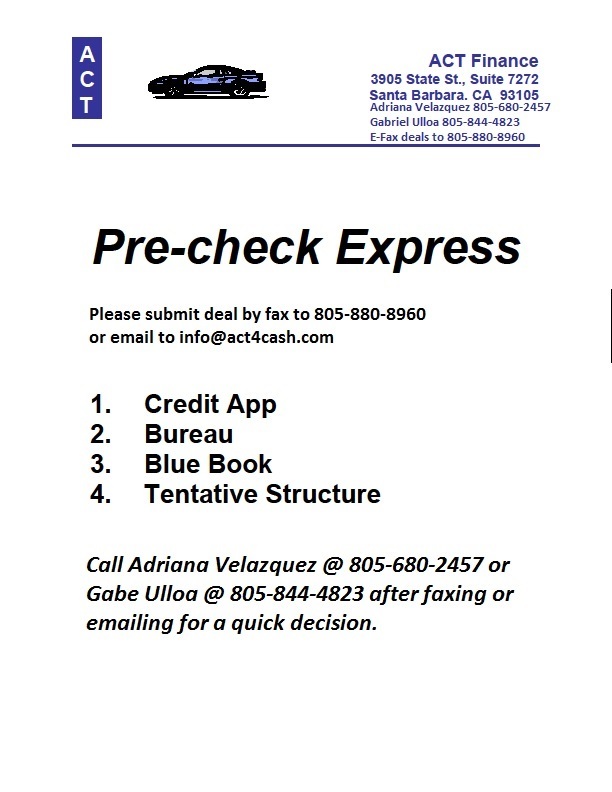 Please contact us for more information at 805-844-4823 if your agency is interested in establishing a business relationship.